First e.p. 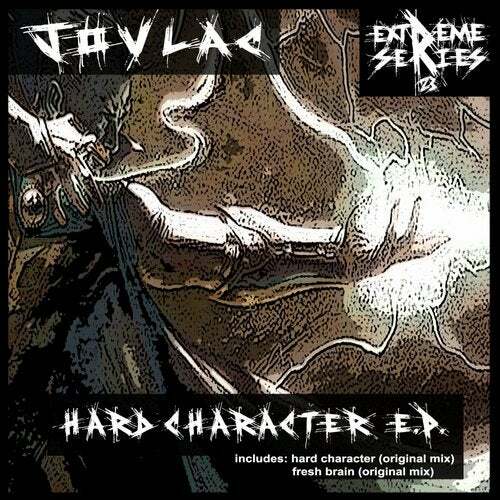 by Jovlac for Extrem Series. We are come back with a lot of hardtecho/hardgroogre/schranz for you.